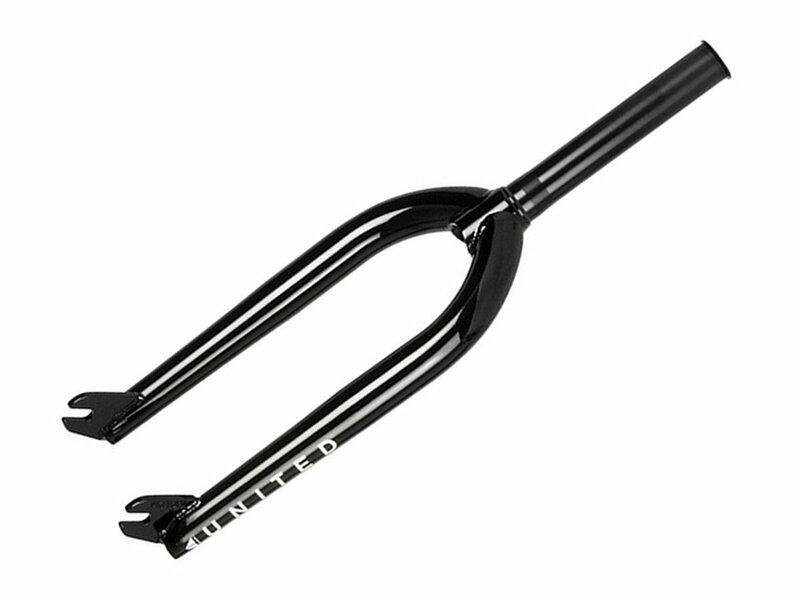 The United Bikes "Supreme" BMX Fork is a high quality street fork made of full 4130 CrMo. It is designed to use pegs, the hubguards and has space for a fat 2.4" tires. 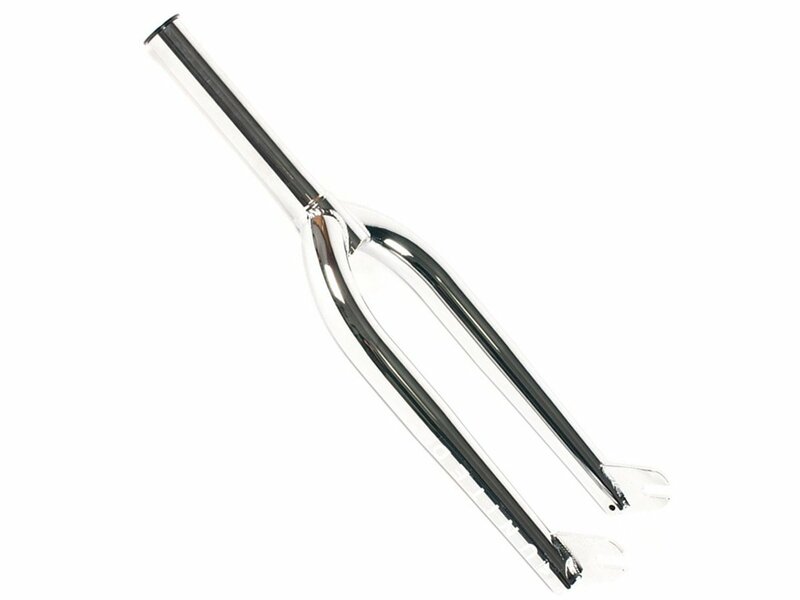 The United Bikes "Supreme" BMX Fork comes with integrated crown race so installation is a breeze.